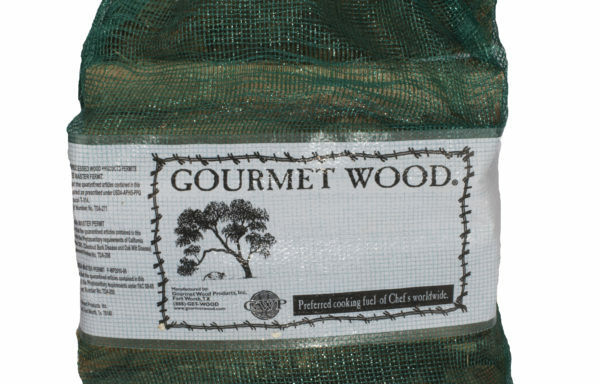 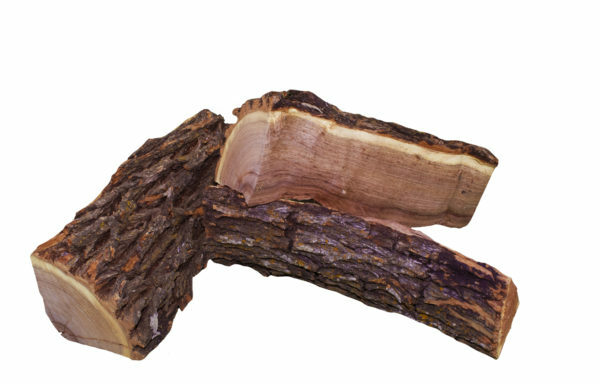 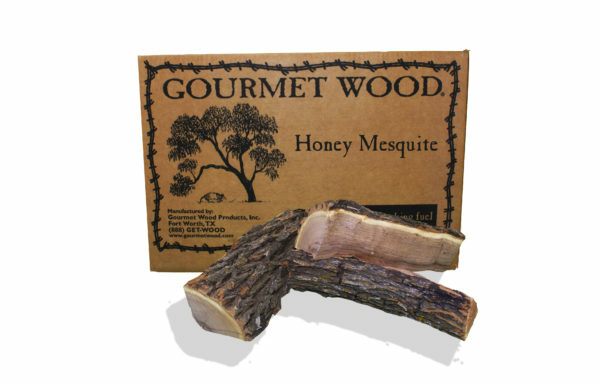 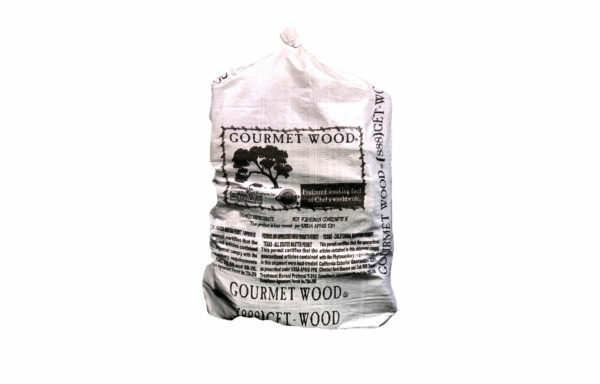 Honey Mesquite - Gourmet Wood ® Products, Inc.
Honey Mesquite is a hardy wood that packs intense flavor. 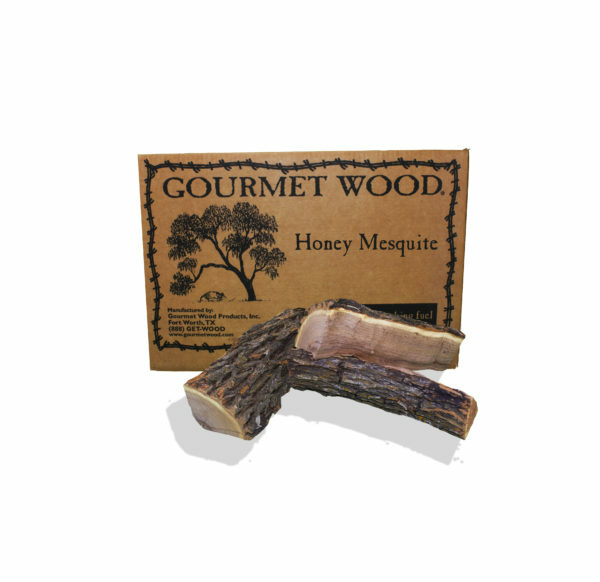 Mesquite has a long history in authentic Texas BBQ. 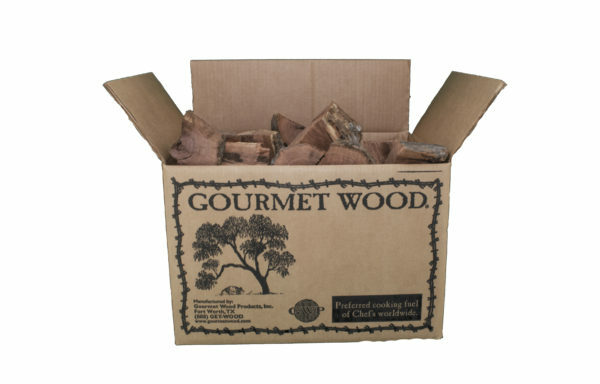 This hardwood burns hot and gives off a nice twangy flavor profile that is the hallmark of Texas BBQ flavor that goes back generations. 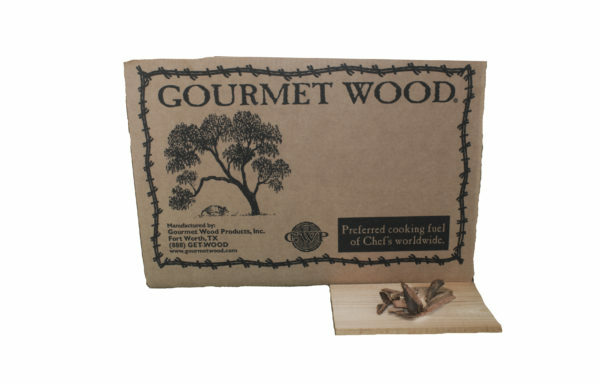 Best when used with red meat, duck lamb & poultry.